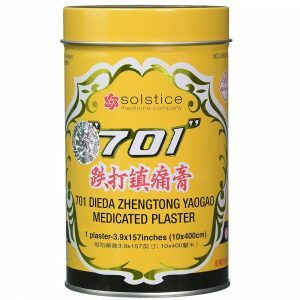 It is a great option to using topical preparations which use substances that produce a cold or hot sensation on the skin and also can produce an odor. 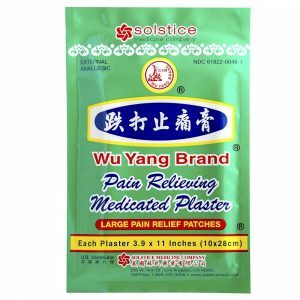 Typically these kinds of topical pain relievers can not be used with heat because they produce a kind of numbing sensation. 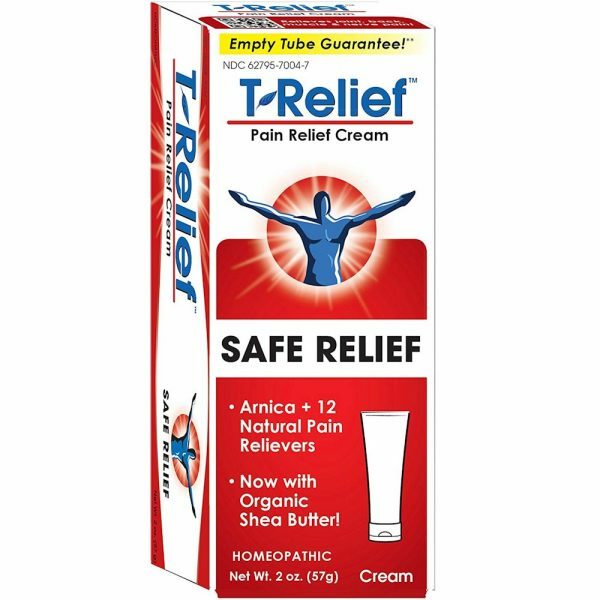 The relief cream works at the cellular level and responds to tissues differently. 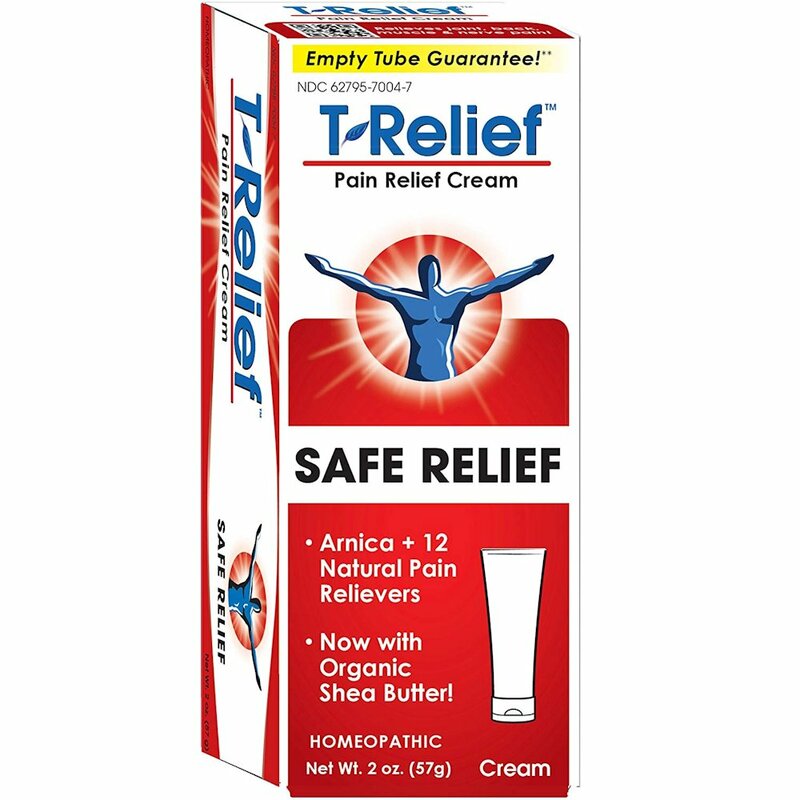 With this homeopathic topical relief cream, you will not experience any numbing sensation or strong aroma that can irritate. It is easy to apply and can be used with heat after application. The benefits are enhanced through the use of massage when applying to areas of inflammation associated with sprains to ligaments, strains of muscles, bruises and arthritic flare ups. Apply to any joint that is sore or injured to help promote healing and alleviate pain. Great for use with neck stiffness, back ache, neck and shoulders, elbows, wrists and finger joints as well as knee, ankle and foot pain. 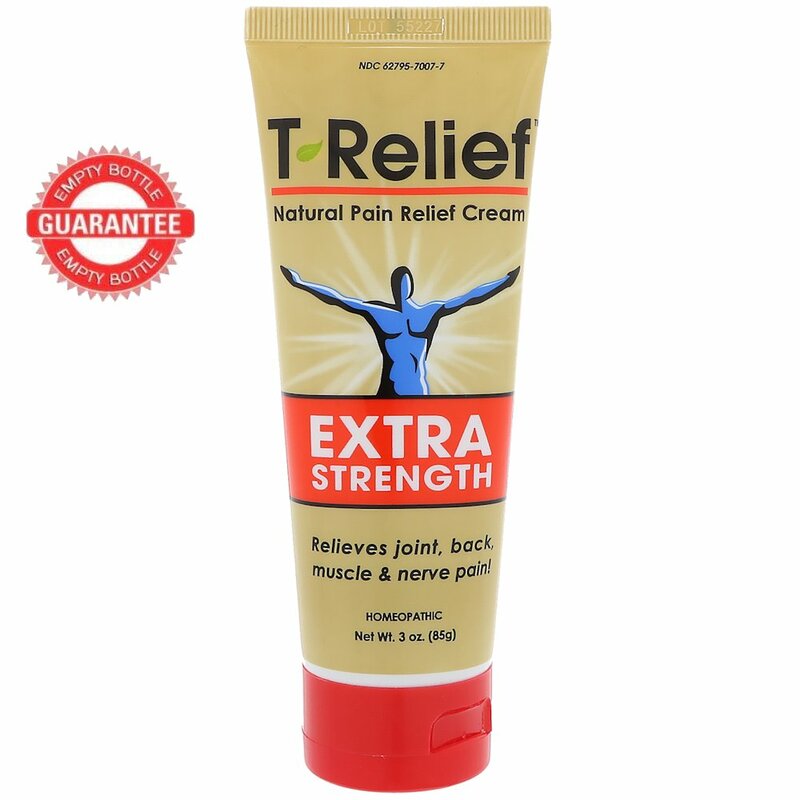 Use the topical relief cream with confidence as it is very safe, without side-effects and is a new formulation of one that has been used in research studies and over 4 decades of use. Safe and effective for all ages and members of the family. Easy to carry for quick use at sporting events or when you are traveling. I would often use the original formulation, traumeel, for deep tissue massage techniques, and a little goes a long way. The anti inflammatory properties help to reduce any residual swelling from deep tissue work with muscles and tendons. After, I would give the patient a tube to take home for continued application up to 5 times a day. 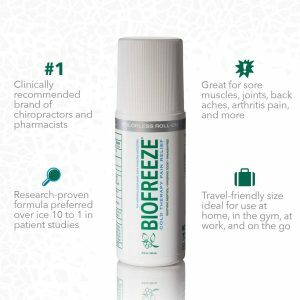 Throughout the day, I would appreciate using a topical pain reliever that provided additional therapeutic benefits to deep tissue work that did not produce a strong odor, irritate my eyes and could have the patient use heat or ice after treatment, as well as continued benefit for home use. 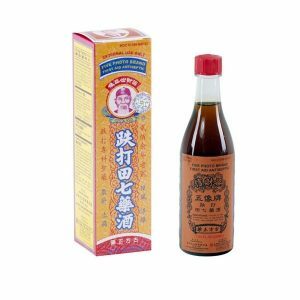 The ingredients are typically homeopathic, using very small quantities of active ingredients in a formula that is specifically designed to help with pain and inflammation. Typical formulation regarding the stimulation of the bodies natural healing system. Available in regular or extra strength. In general, acute injuries are managed to relieve symptoms, so rehabilitation and return to activities can be achieved, with the goal of a pre-injury status. NSAIDs or nonsteroidal anti-inflammatory drugs are often utilized to control pain and reduce inflammation. Although effective, these type of drugs often pose side effects and are not tolerated well by some. Therefore, alternative methods like a homeopathic preparations are more frequently being implemented in the management of musculoskeletal problems by health care professionals and consumers. Using a natural combination of mineral and biological extracts. It is, along with other homeopathic remedies, an option to taking NSAIDs for those who either prefer or cannot take NSAIDs. Acute injuries to the musculoskeletal system like strains and sprains, are damage to muscles, ligaments and tendons, commonly caused by repeated overuse of a muscle group or joint, a sudden impact or overloading of the muscles. This causes an inflammatory response. This causes pain and disability and over the counter medications for pain like paracetamol based products and salicylates can be used without seeing a doctor for coping with minor aches and pains from these injuries. Inflammation is a normal response, however, too much inflammation can reduce healing response, delaying recovery and causing further tissue damage. In order to reduce inflammation, an approach consisting of resting, cryotherapy (ice), compression and elevating the injured part is usually taken. This is done in order to minimize the extent of the injury by decreasing the injury induced bleeding into the tissues. Medications are often used to provide pain relief. When used in an appropriate manner, NSAIDs are effective and reliable for reducing pain and inflammation, however, side effects are noted. Gastrointestinal side effects are the most common complaint, which can consist of ulcers and gastritis. There is also a risk of heart attack, heart failure and hypertension, liver damage, blood disorders, skin problems, vision and hearing impairments. 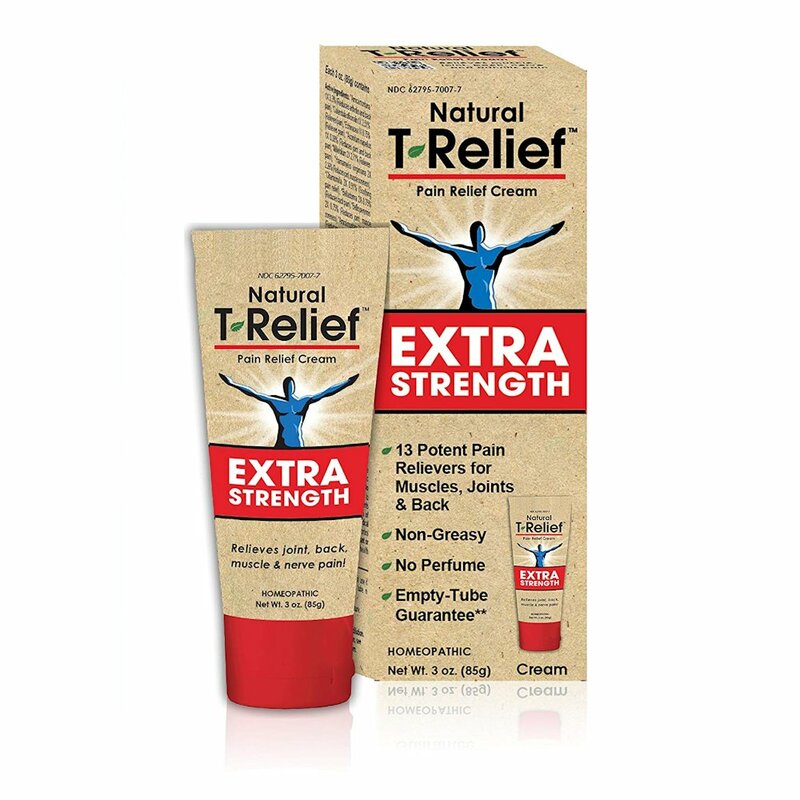 The topical relief cream has proven use in treating injuries and as use in treating pain and inflammation. The formula is designed to reduce pain related to inflammation, accelerate wound healing and reduce swelling using a synergistic effect between the components of the formula. The new formula is better, but the original has clinical studies that indicated the cream to be better than placebo when applied under bandages for ankle sprains, and also shown to provide high clinically significant improvement for a number of sports injuries and rated as superior to placebo by doctors and patients. 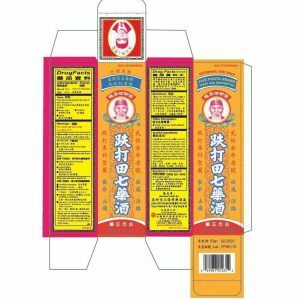 This is a homeopathic anti-inflammatory preparations are often employed for conditions like sprains, swelling, bruises and hematomas, arthritis, epicondylitis or tennis elbow, carpal tunnel syndrome, and frozen shoulder. It is tolerated very well and without side effects, making it a good option for those individuals who are taking other medications for other medical problems, especially the elderly. 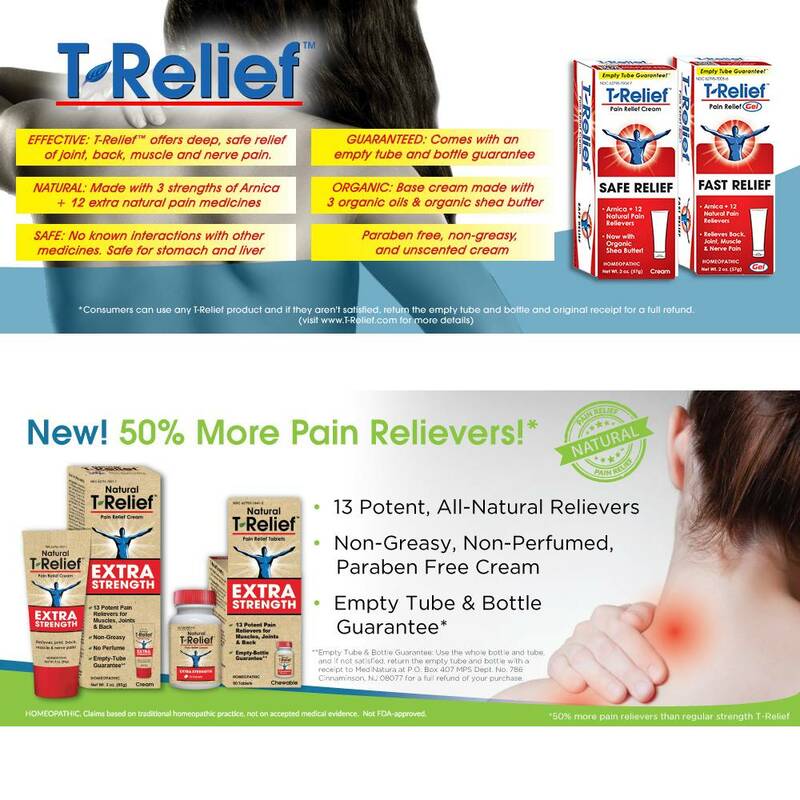 Therefore, the topical relief cream is a good alternative anti-inflammatory as well as analgesic product for these individuals.